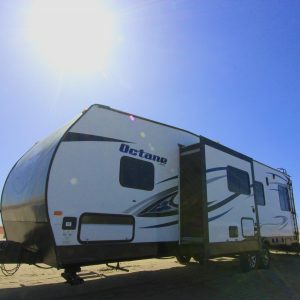 San Jose RV Rentals orchard california: Bay Area Travel Trailer Rental, Bay Area Motorhome Rental, and Bay Area Toy Hauler Rental in San Jose, California. We have a comprehensive selection of units located in the California Bay Area to fit your needs. Our units are current models, & feature modern stylings to insure that you have the best possible RV experience. The inside of our units are always clean and comfortable, we want you to feel at home while you are away. All of our California Bay Area RV rentals are privately owned, which allows us to provide you with the best possible product & service at the best price. Are you headed to your favorite camping destination, a California State Park, Local County Park, or boon-docking out in the woods? 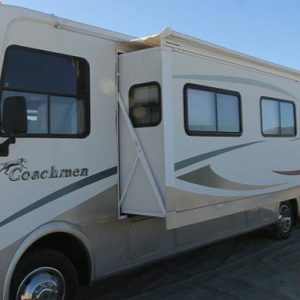 We have the recreational vehicle, motorhome, travel trailer, or toy hauler that will fit your needs.